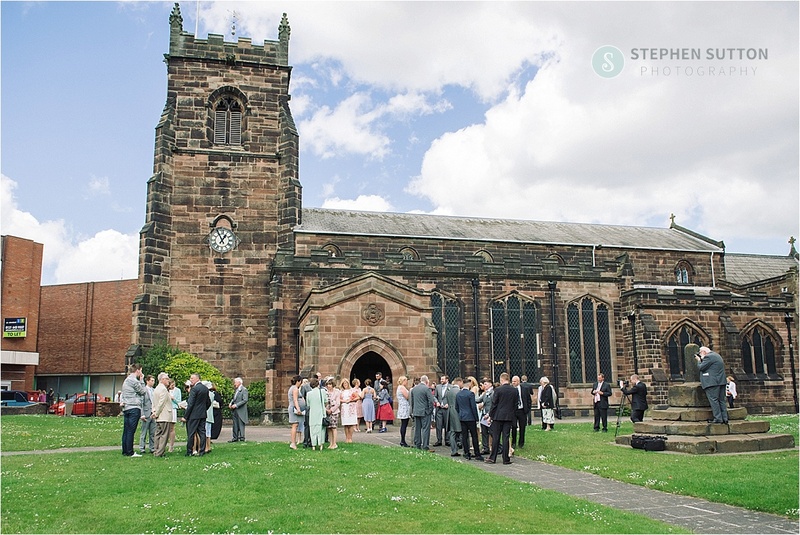 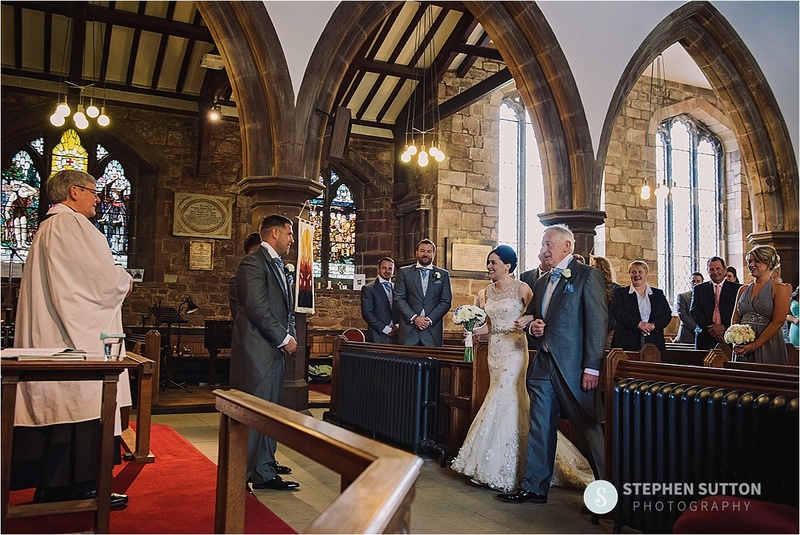 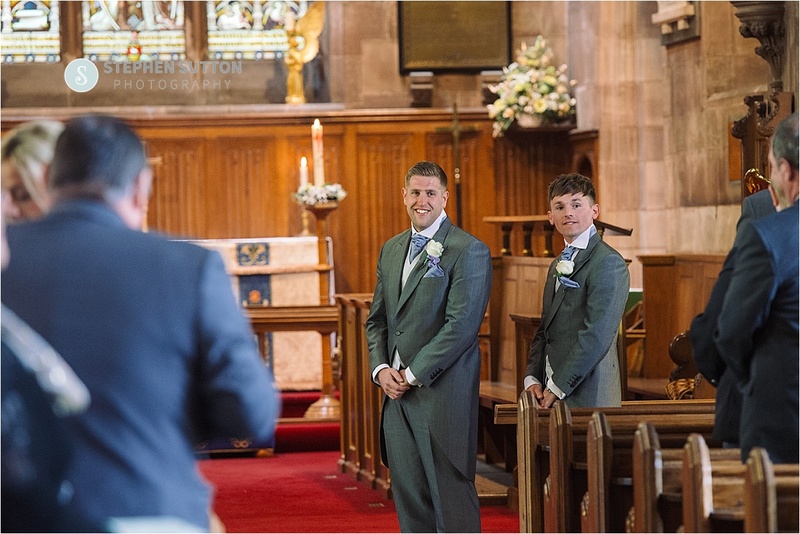 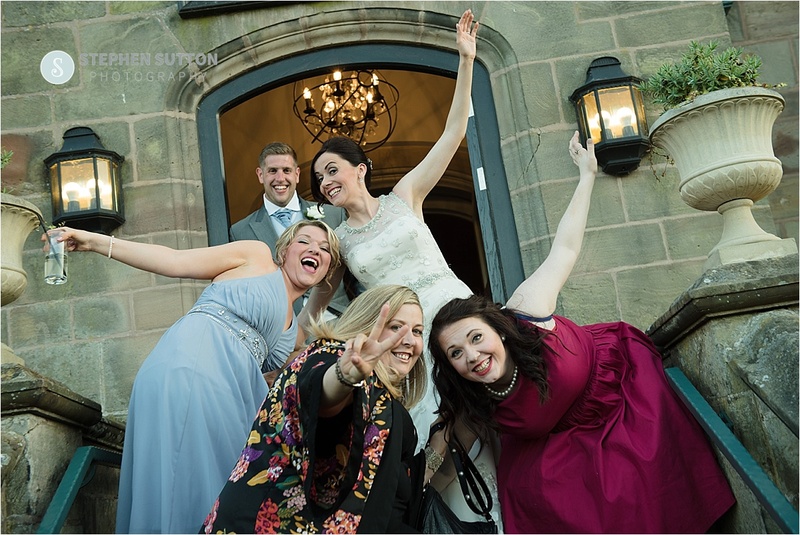 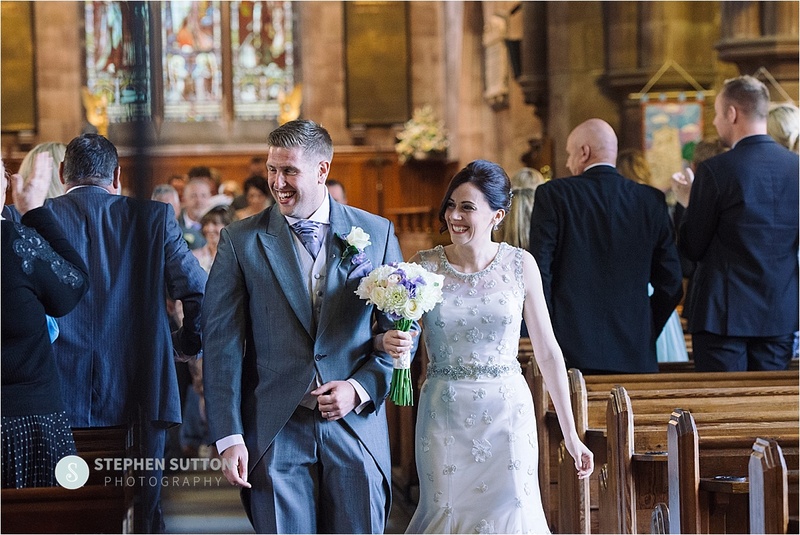 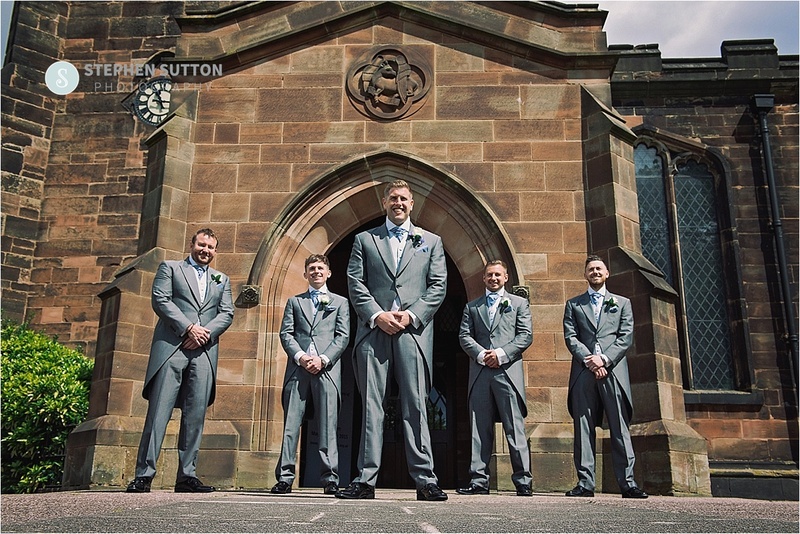 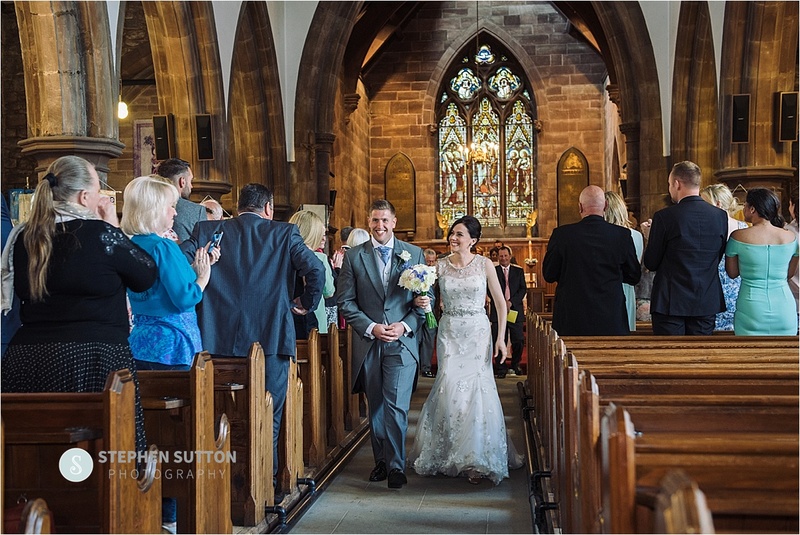 St Lukes Church in Cannock followed by a reception at Weston Hall in Stafford became the chosen venues for Hayley and Jason’s wedding day. 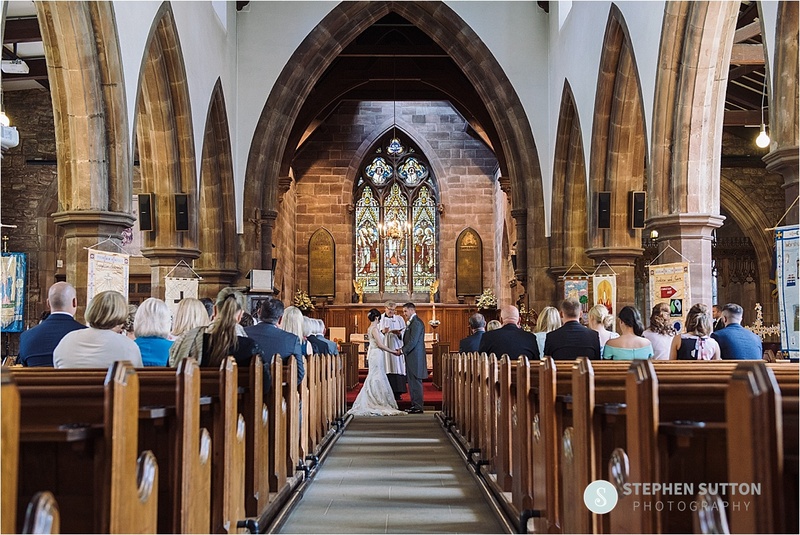 I have been fortunate enough to work at both of these locations a number of times over the years, even had the privilege of photographing both of the current vicars daughters weddings a few years ago. 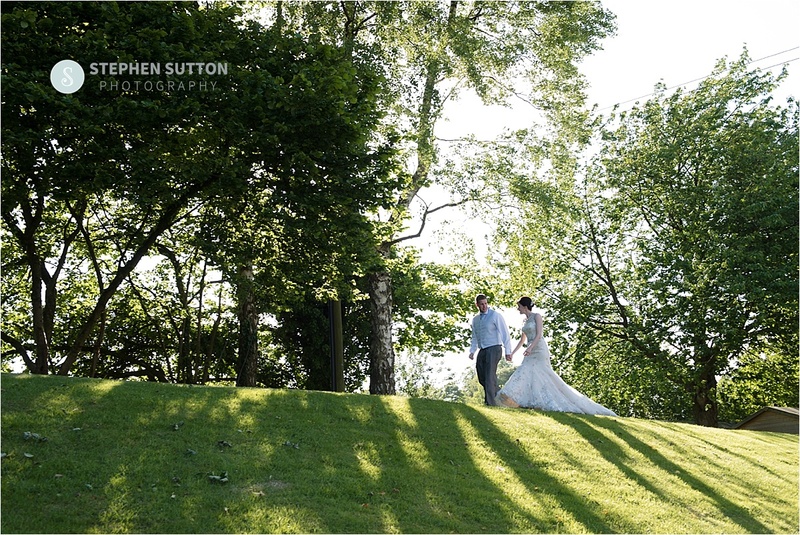 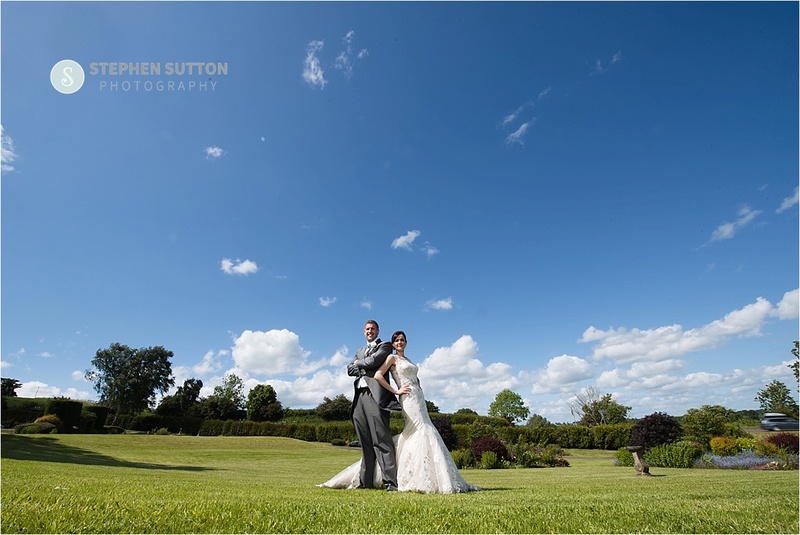 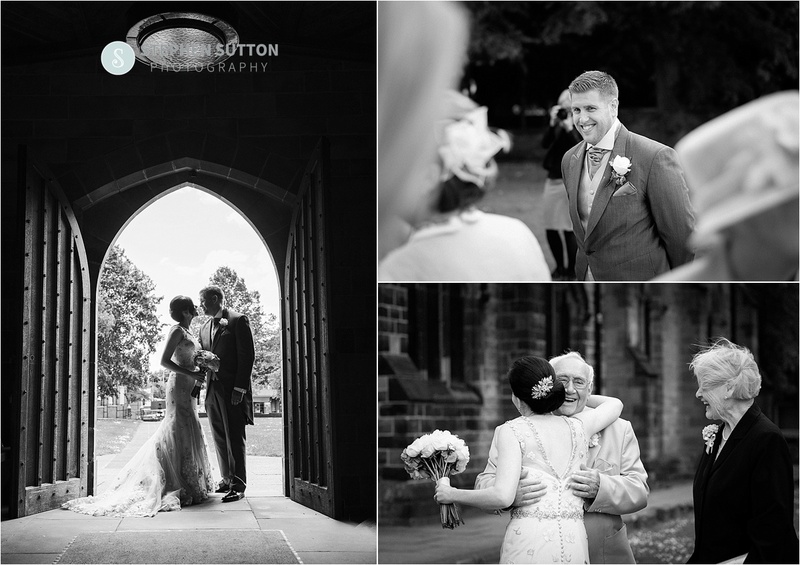 After the service we headed over to one of Staffordshire’s finest wedding venues, Weston Hall. 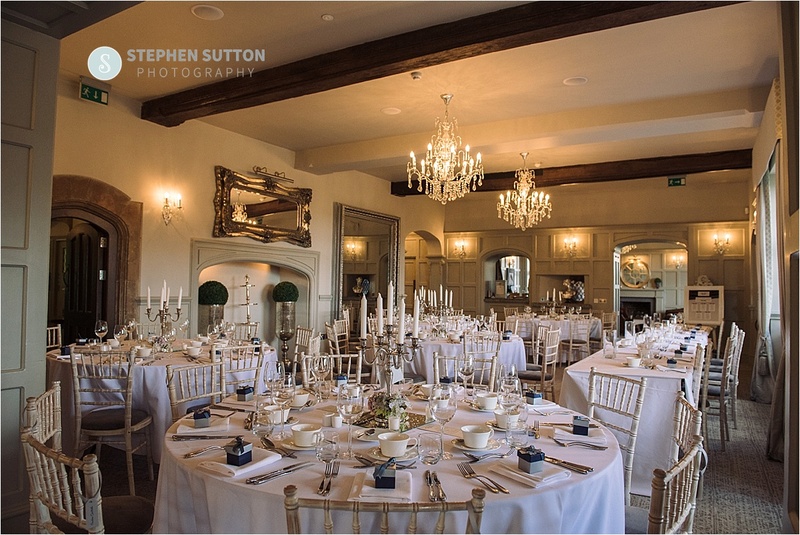 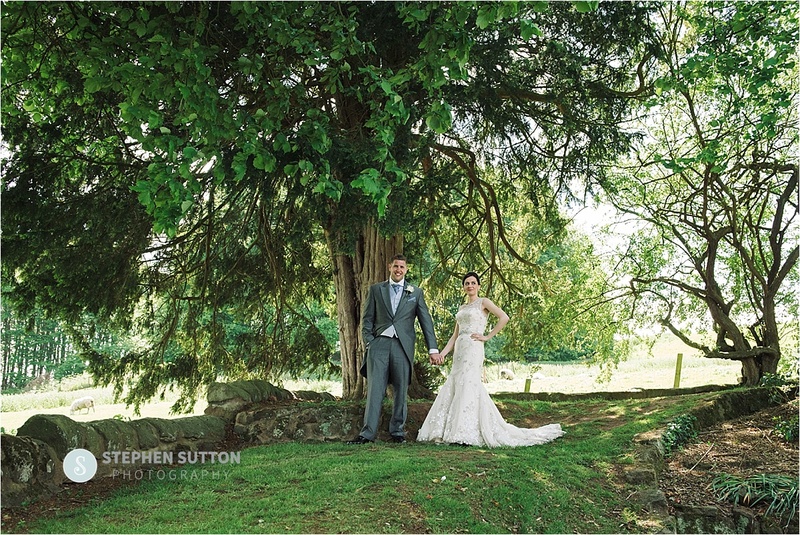 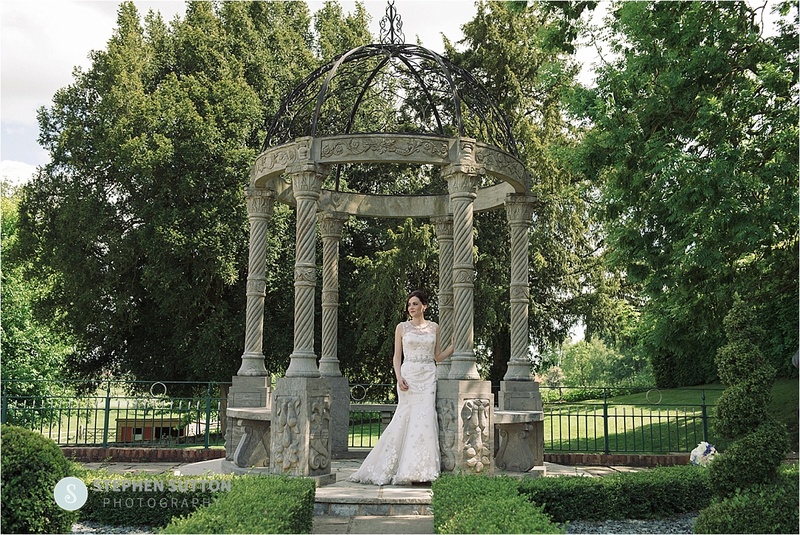 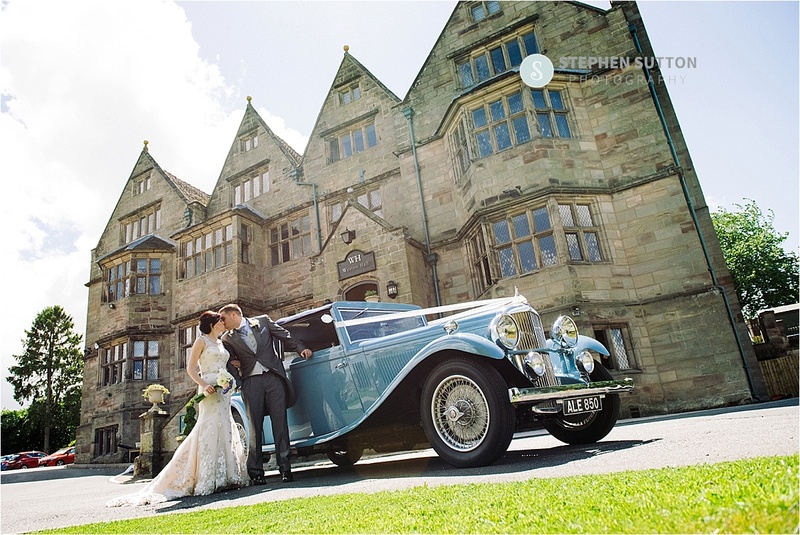 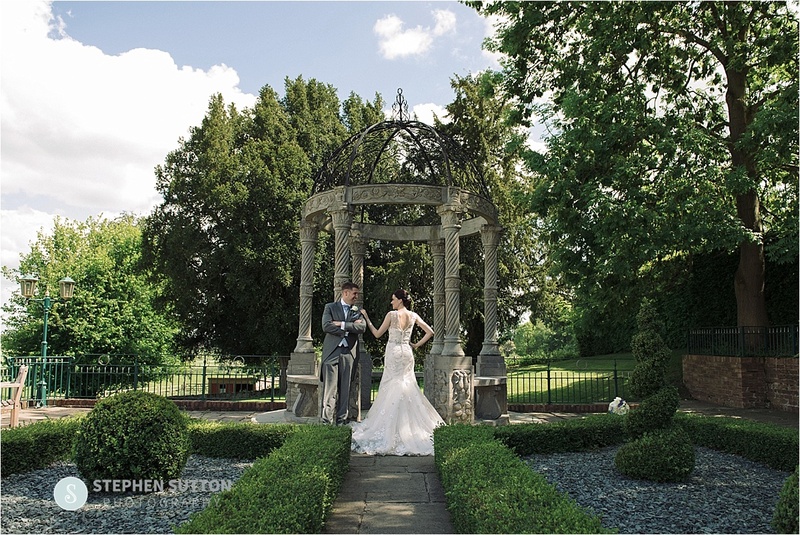 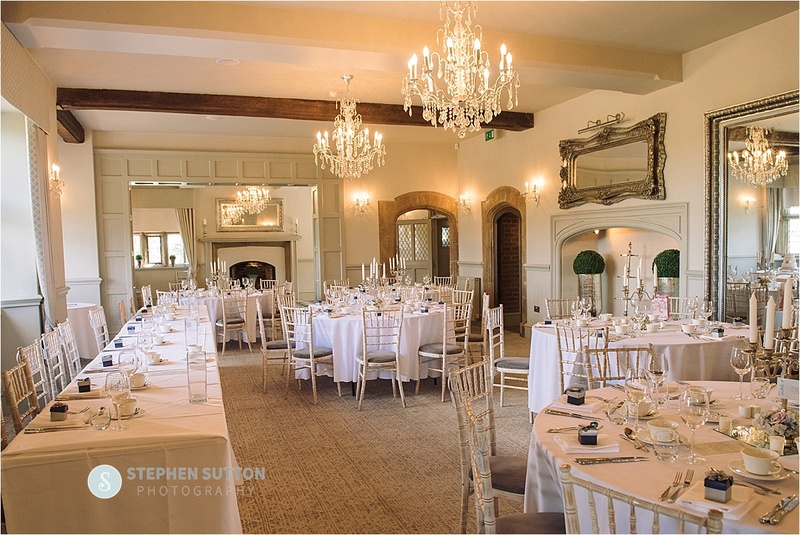 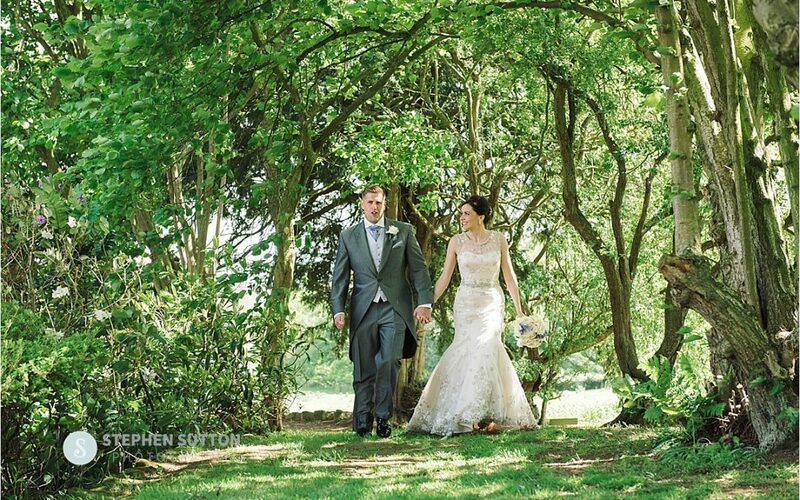 This grade 11 listed building Located in the heart of Staffordshire surrounded by 20 acres of breath taking scenery is hugely popular with couples looking for that perfect wedding venue. 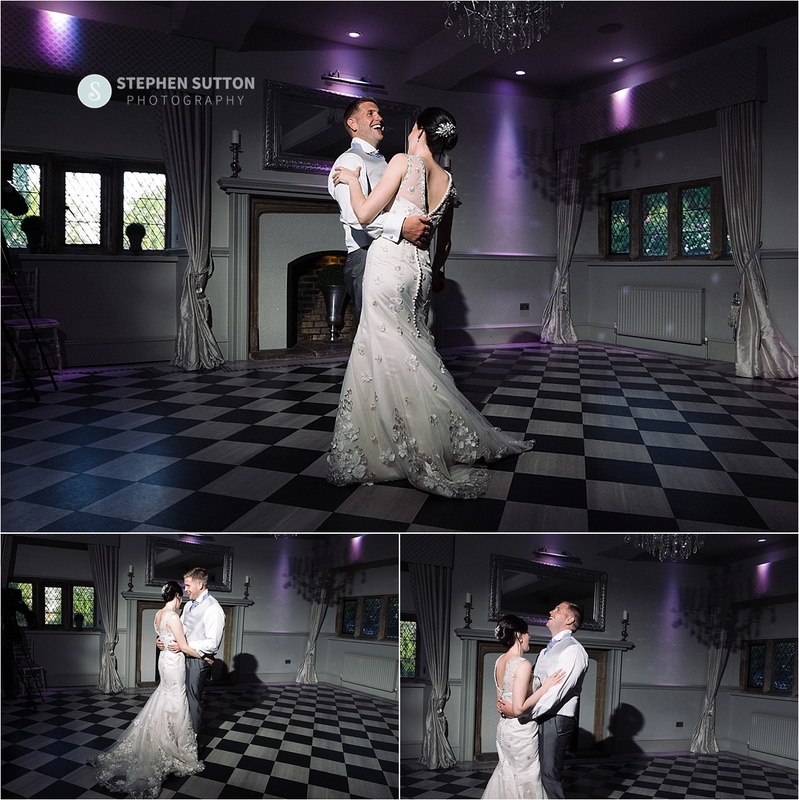 I’m also lucky in that I only live 5 minutes from the venue so it’s very handy when I have to go back for those magical evening photographs, Weston Hall look amazing in the day but at night it really does look especially magical. 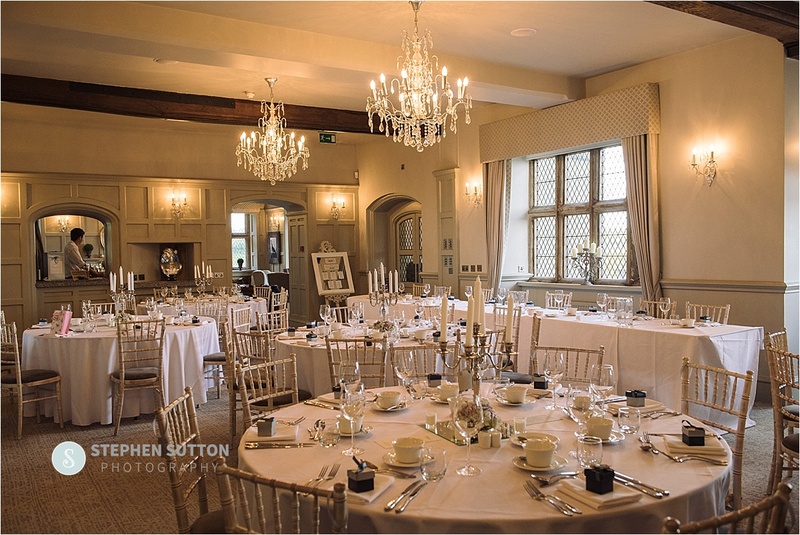 If you are thinking of booking Weston Hall for your wedding day I know they have a wedding experience open day this Sunday 8th November so why not pop along and take a look around. 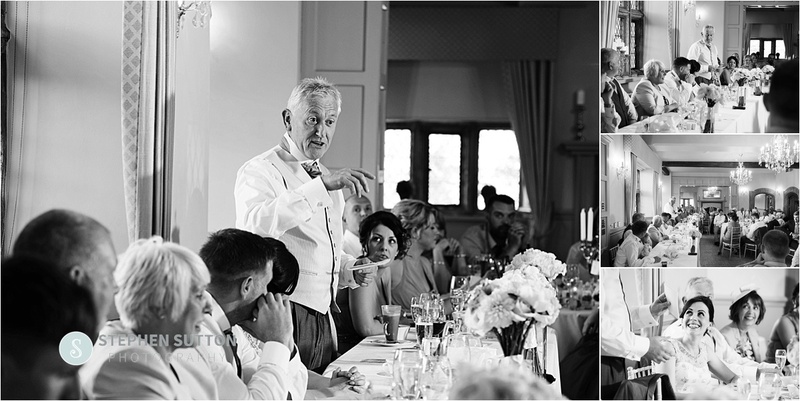 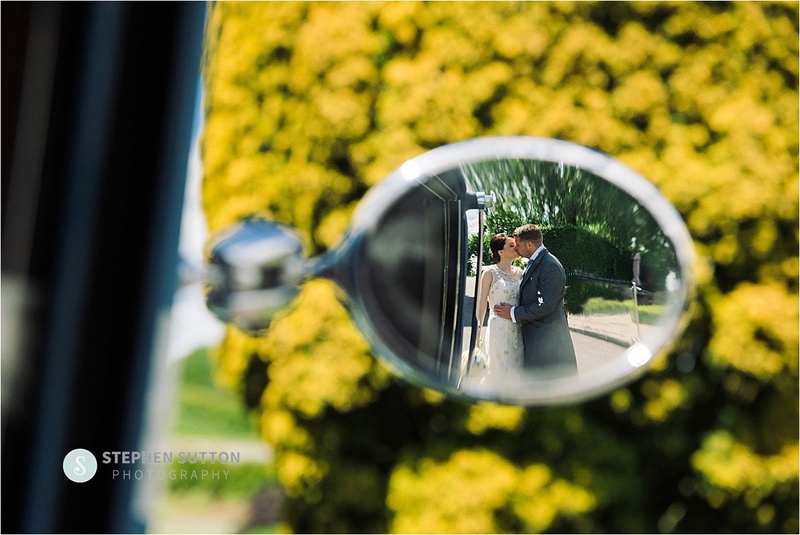 If you are looking for a wedding photographer we would love to hear from you, so please feel free to get in touch. 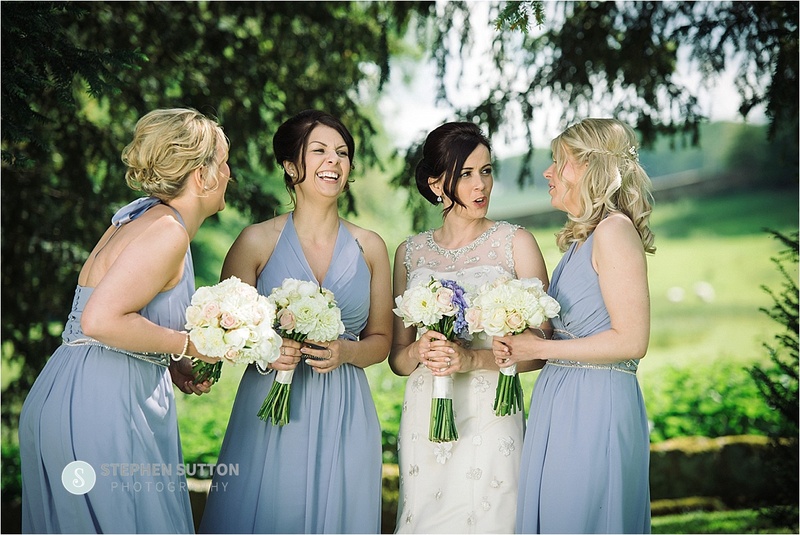 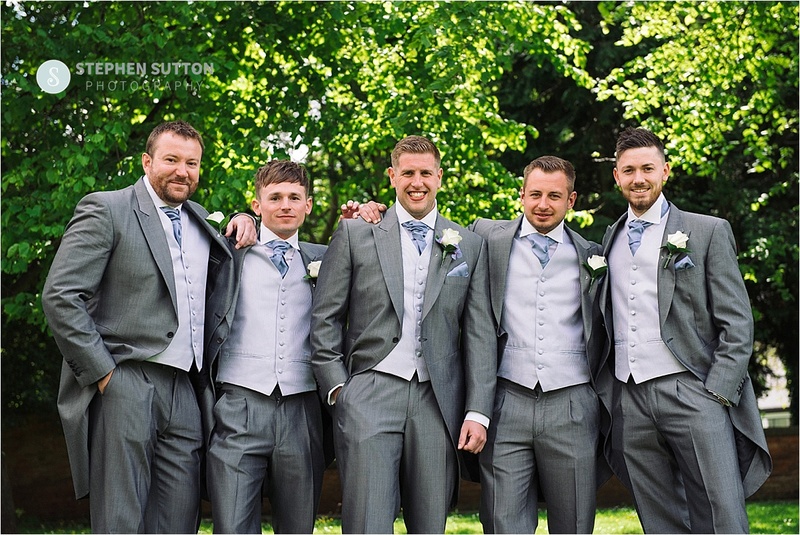 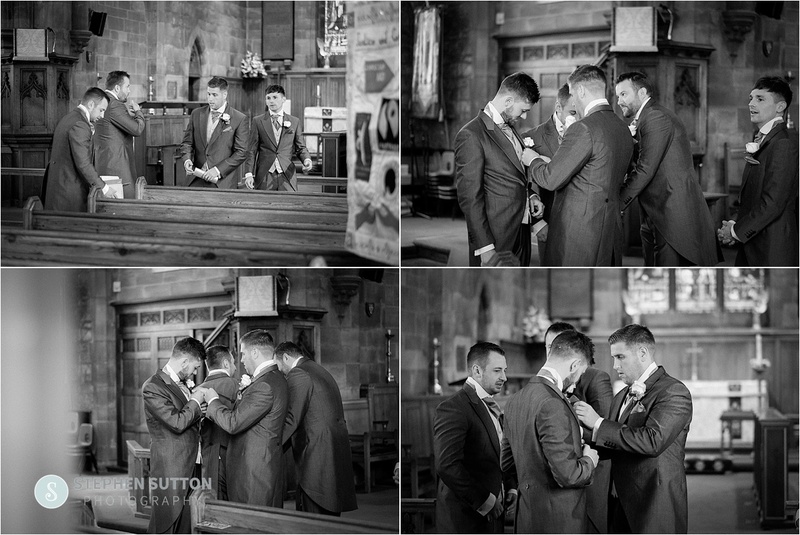 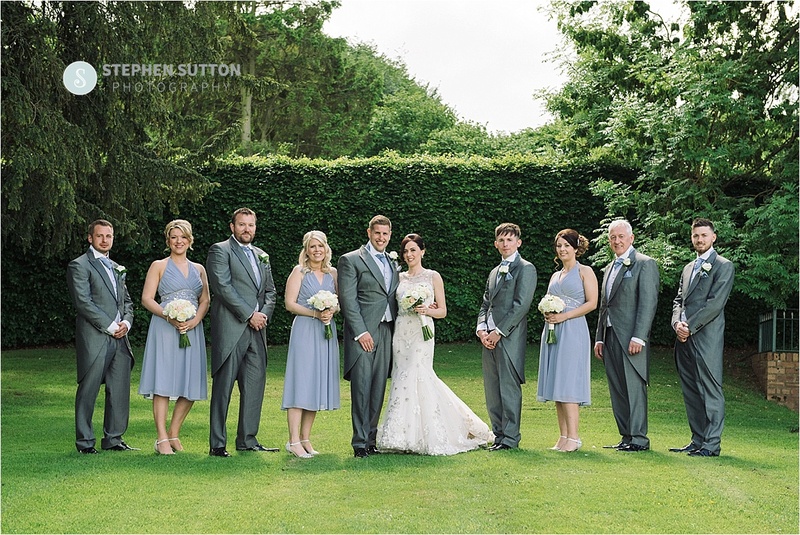 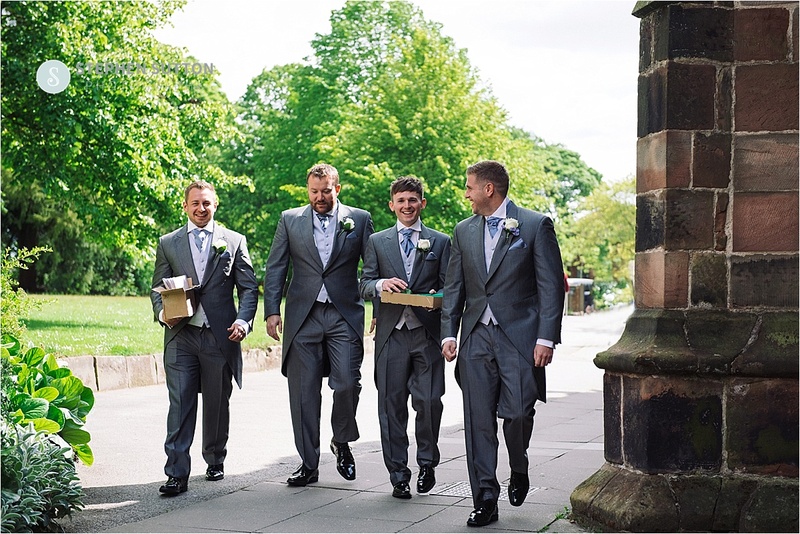 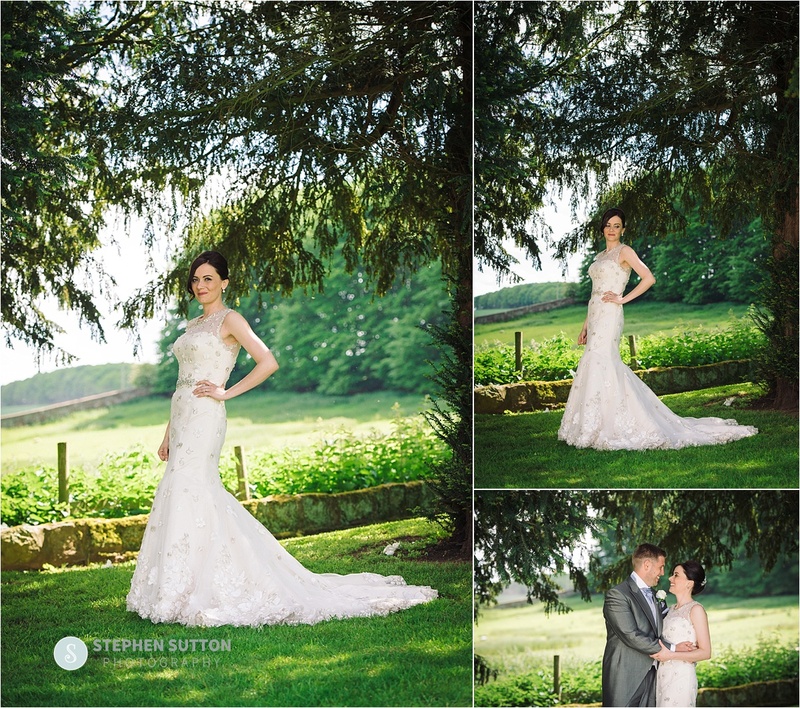 Here is selection of images from Hayley and Jason’s big day, thanks for looking.